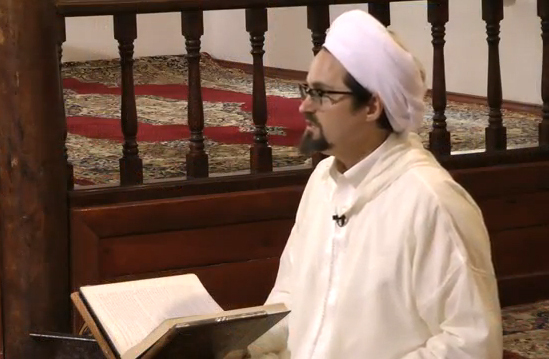 The trailer of Imam al-Ghazali's Revival of the Religious Sciences with Shaykh Hamza Yusuf from Bursa. Filmed in Bursa's Karabaş Tekke (Sufi lodge), by Mishkat Media. Bursa Turkish Music Group (Bursa Türk Müziği Topluluğu) presents ilahis (religious songs) about Prophet Muhammed in Turkish, with English subtitles.